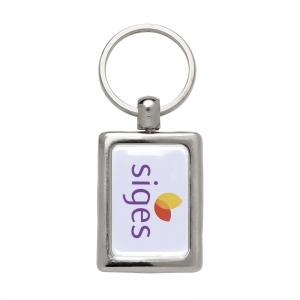 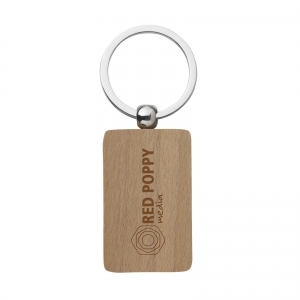 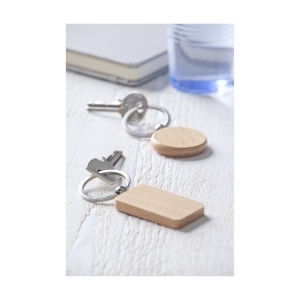 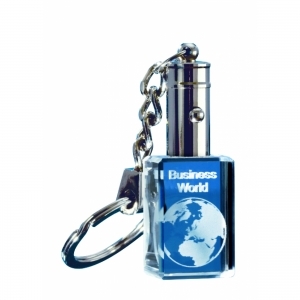 Rectangular, solid beech wooden keychain with sturdy key ring. 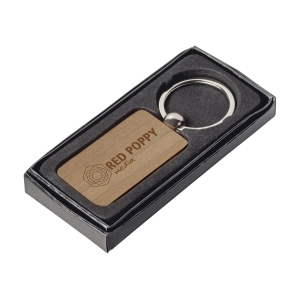 Each piece in a box. 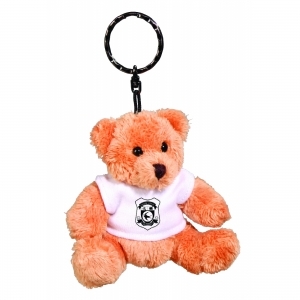 Robbie Bear Key Ring And T - Shirt 4"
To order an unprinted WoodKey Rectangle, please complete the details below.